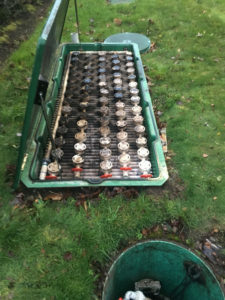 We are the one-stop shop you need to get your septic tank up and running in like-new condition. 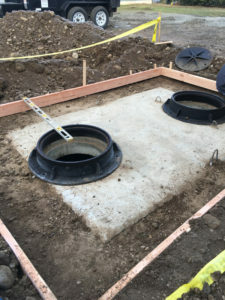 With our septic tank pumping services, you can remove sludge, toxic waste, and even address repairs before they cause problems. Property owners who have a septic tank should not neglect this important aspect of septic tank maintenance. Call our septic tank pumping pros today to schedule your appointment. Our technicians can evaluate the condition of your tank as they provide septic tank cleaning, allowing you to know the exact needs of your tank. South Prairie residents know they can trust our team to provide honest assessments and a thorough septic tank cleaning. Why Should South Prairie Residents Choose Us for Septic Pumping? Don’t underestimate the value in choosing experienced professionals when you need septic pumping for your home or business. It’s well worth the investment to preserve your tank for many more years. 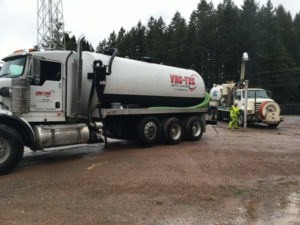 Vac-Tec, LLC provides septic tank pumping and septic tank cleaning in South Prairie. If you want to hire us, call Tacoma – (253) 777-4887 Seattle – (206) 339-0039 Olympia – (360) 338-6686 North Dakota – (701) 566-0045 for more information.